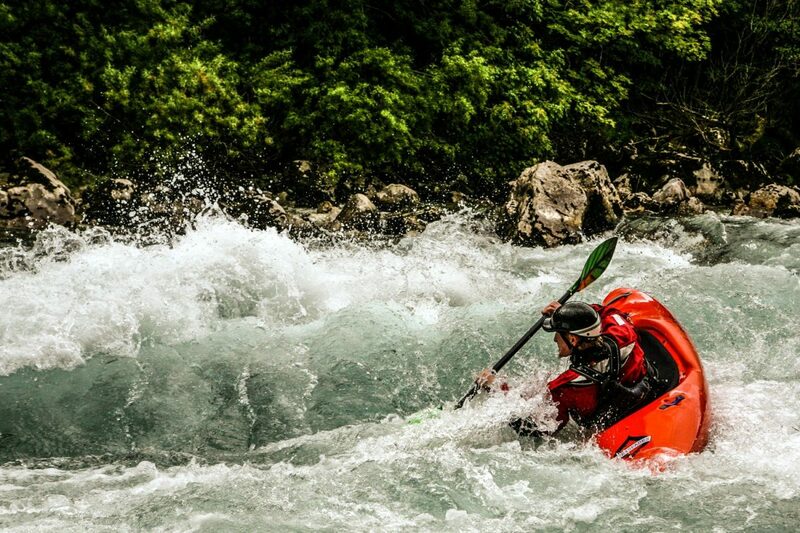 Kayak Fest, started in 2016, marks the first international whitewater kayak festival in the Balkan region. This rugged mountainous area with its clear blue and driving white waters offers the perfect place for kayak lovers to gather to celebrate nature, friendships, and adrenaline-filled competition. 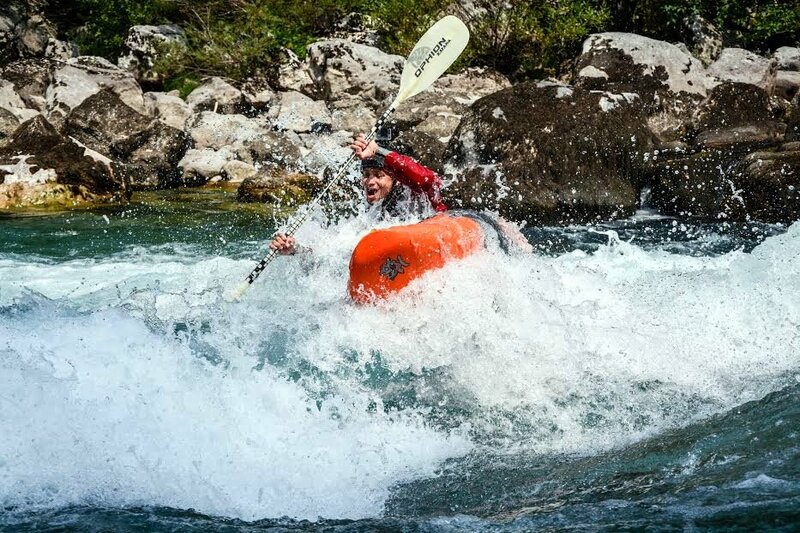 Montenegro has a diversity of kayaking water available with 15 different sections varying in difficulty from Class I – V in its gorgeous waterways. 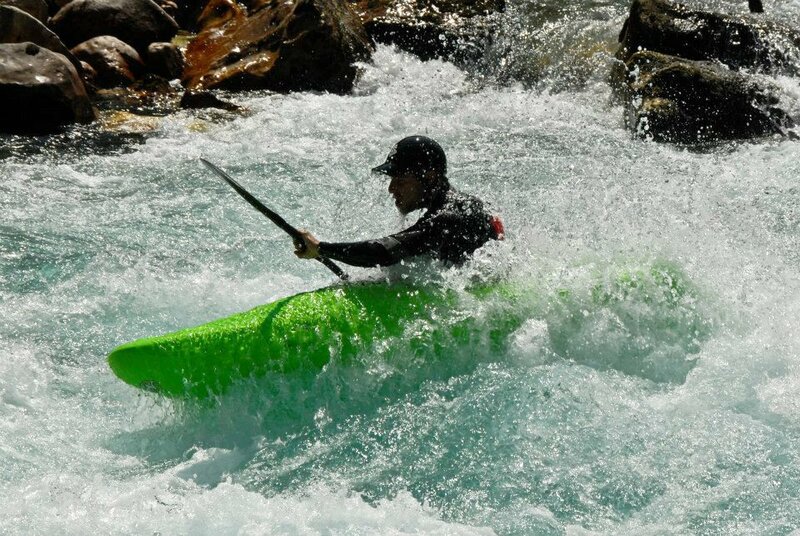 Kayakers of all levels are therefore welcome at the second annual Kayak Fest Tara. 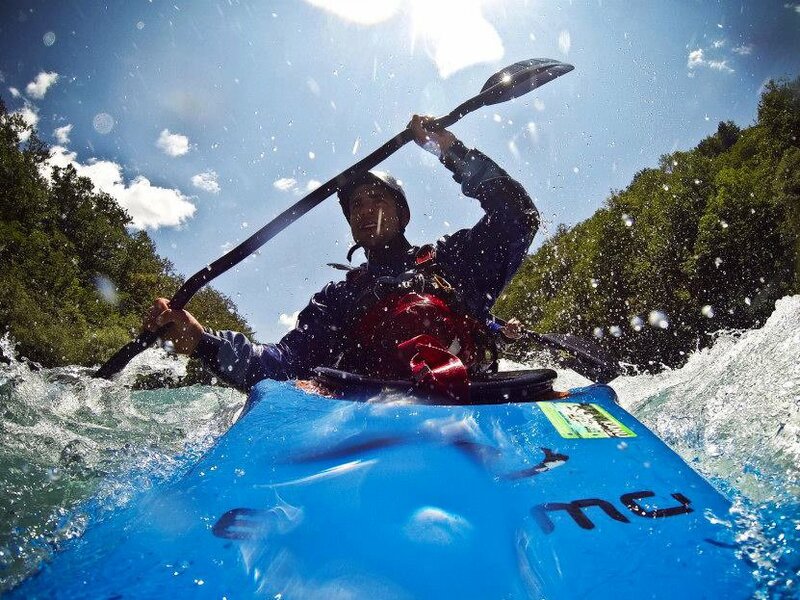 The four day festival includes training for kayaking newbies and people of all skill levels, music, and a range of kayaking competitions. 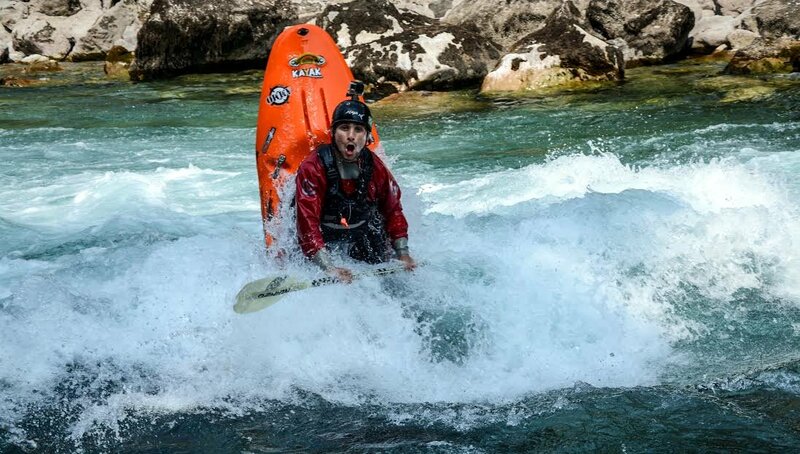 Competitive categories include three disciplines: head2head, sprint, and down-river. 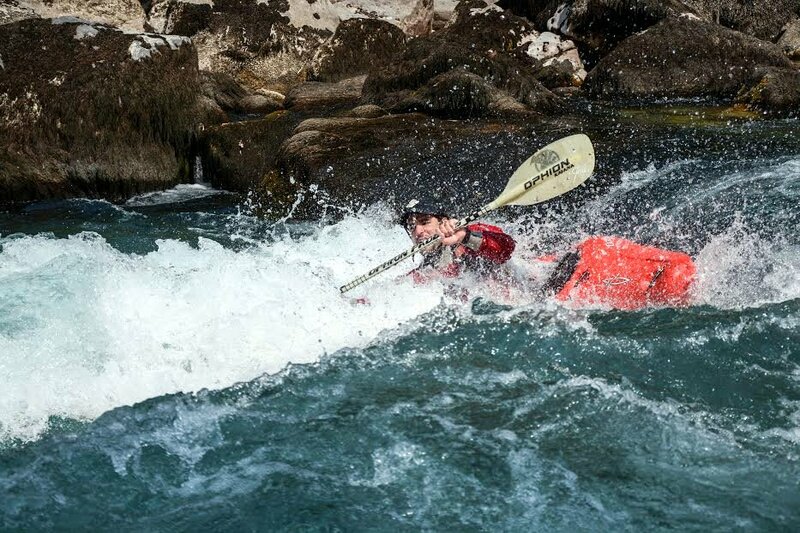 Besides bragging rights, winners of each category will add a little coin to their pocket with top prize at 250 euros in each category. 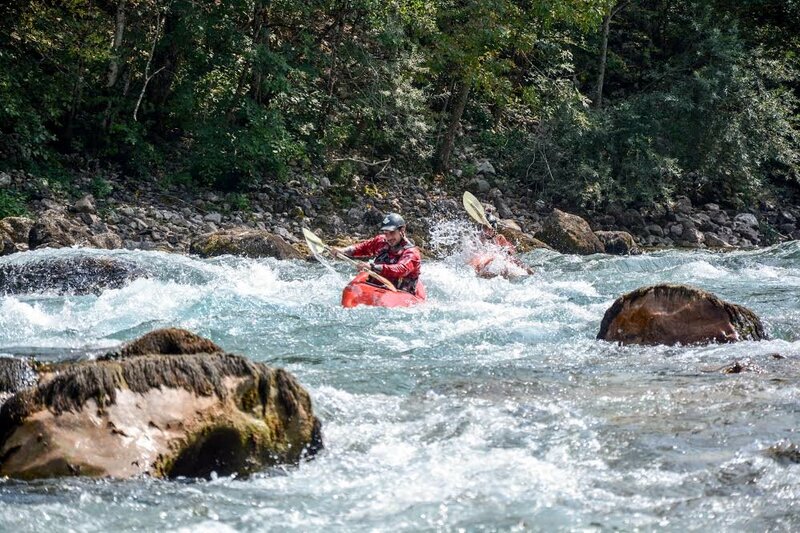 Join in this year’s kayak fest to connect with local and international kayak lovers and to support this new event in a place with well-established mountains, rivers, and wild beauty. 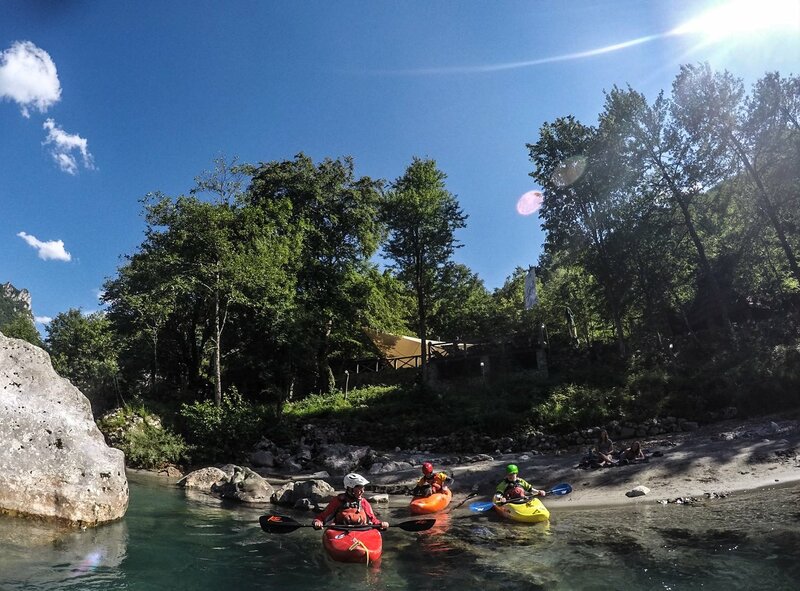 Registration is 50 euros which includes festival activities, camping, and food. 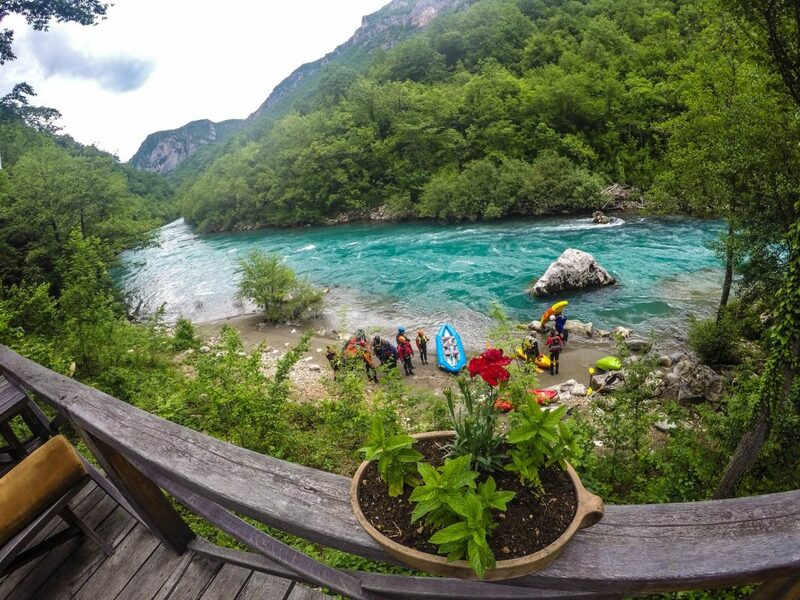 After the festival is over, we invite you to go on a hike to one of Montenegro’s tallest peaks or stay at an awesome organic farm.